LEGENDARY rock band The Angels are set to stop through the Chelsea Heights Hotel on 14 July to celebrate four decades since the release of their album Face to Face. 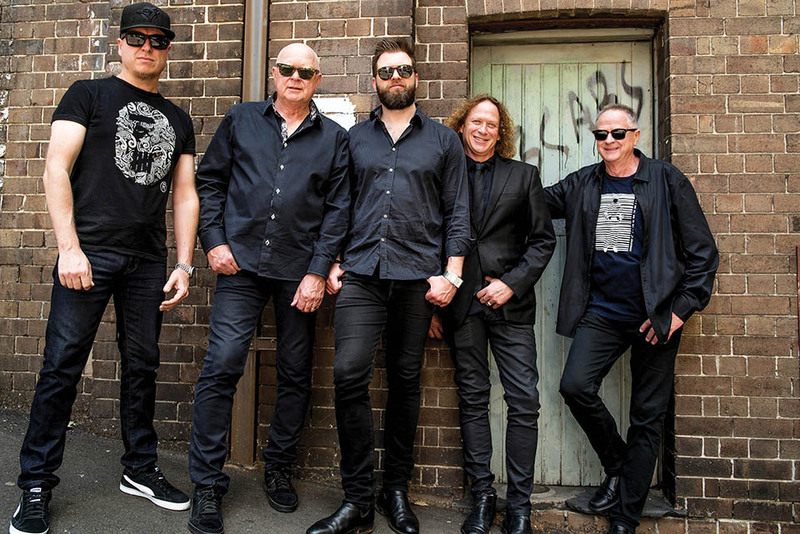 The ARIA Hall of Fame band is now led by Screaming Jets frontman Dave Gleeson, who joined up with the iconic band in 2011. He says the tour will feature some of the group’s greatest hits and will include every track from the Face to Face album, which first hit record stores in 1978. “Performing with the band has been unreal. The songs we’re playing mean so much to our fans, and they’re timeless,” Gleeson said. “I really enjoy belting them out every night and keeping the legacy alive. I love playing songs like Shadow Boxer, After the Rain, Am I Ever Gonna See Your Face Again, it’s a blast to play those with the boys. Gleeson has been a lifelong fan of The Angels, and he said he is delighted to have the chance to perform with them. Now having spent over half a decade as the lead vocalist of the band, he says it’s surreal to be able to perform this anniversary show alongside his heroes. 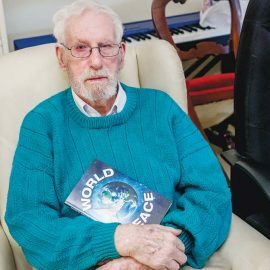 “I shared a bedroom with my two older brothers who dictated the playlist, one of them was a mad Angels fan, that was when they were constantly touring around the country. I heard him come home from concerts so many times talking about how awesome it was. So I always had this romantic image of the Angels, and when I saw them for the first time in ‘85 I was blown away. They were on fire and I’ve loved them ever since,” he said. Gleeson himself is a veteran performer of the Chelsea Heights Hotel, and he said he is excited to return with The Angels. “We’ve played down on the peninsula many times, we’ve played at the Mornington Racecourse probably three or four times over the last five years. We love it down there and I play the Chelsea Heights Hotel all the time between the Screaming Jets and The Angels. I love it and it’s always packed there, what’s not to love about that,” he said. The Angels – Face to Face Tour will be at Chelsea Heights Hotel, Cnr Springvale and Wells roads, Chelsea Heights on Saturday 14 July, opening 8pm. It is an 18-plus event. Tickets can be bought at oztix.com.au or by calling 1300 762 545.